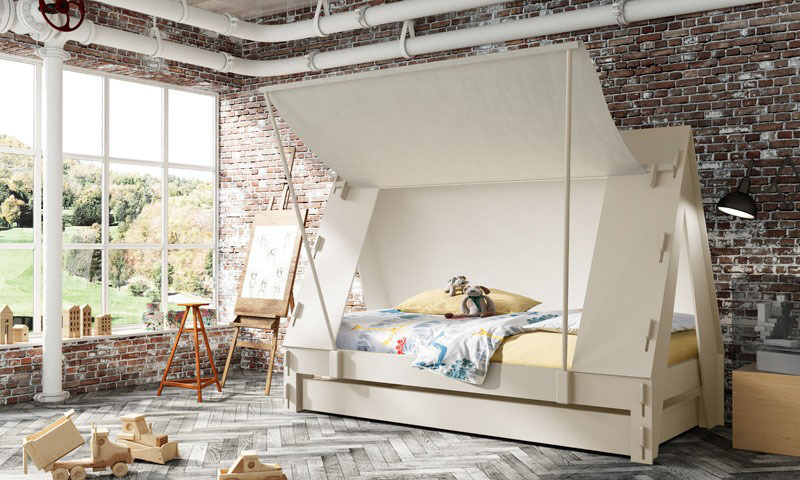 Nautical decor is one of the most popular themes for kids’ bedrooms. This bunk niche features a bright, happy color palette inspired by coastal style design. 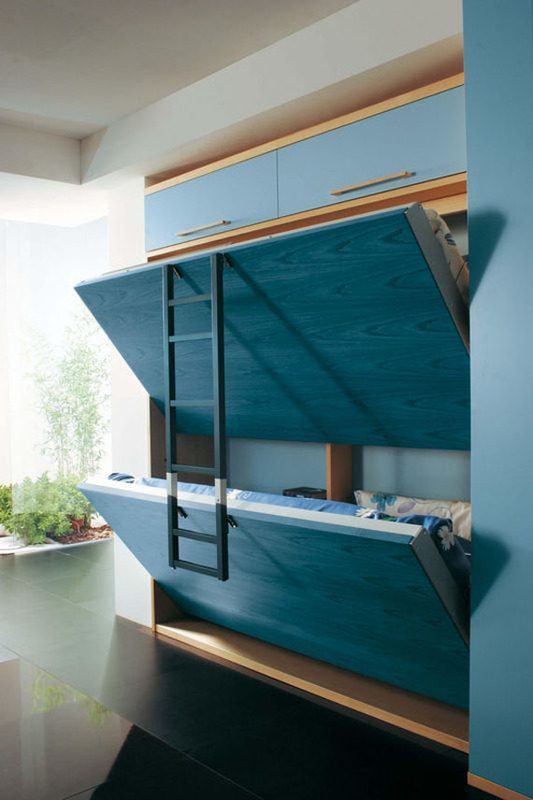 Stylish bunk bed designs can be elegant, functional or playful, providing bedrooms with unique personalities. 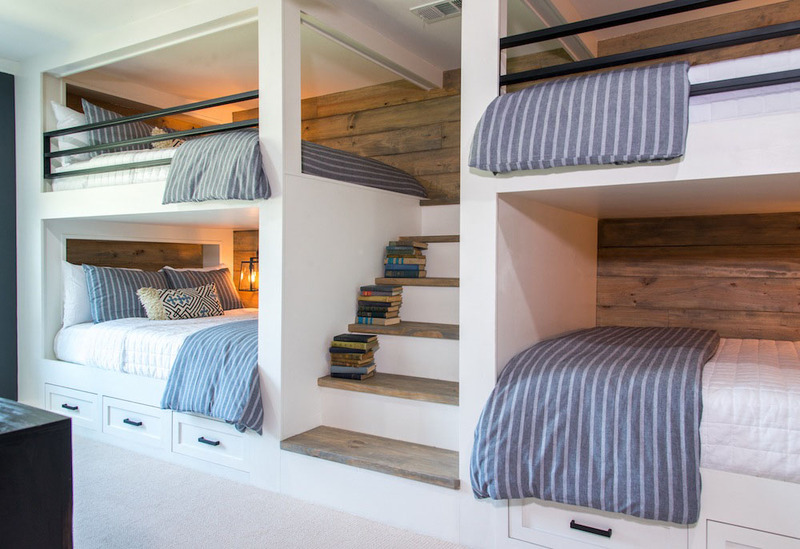 Check out these really cool folding bunk beds. 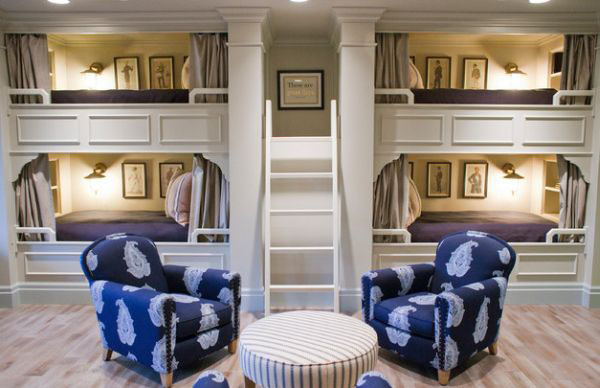 They are ideal for families with kids living in small spaces. Luxurious upholstered beds and dramatic headboards designed by Christopher Guy add opulent to bedrooms. Carved squares, scalloped canopy, and even oval headboard inspired by Camilla Parker Bowles’ Chapeau worn at her Royal Wedding, are some of Guy’s impressive creations. 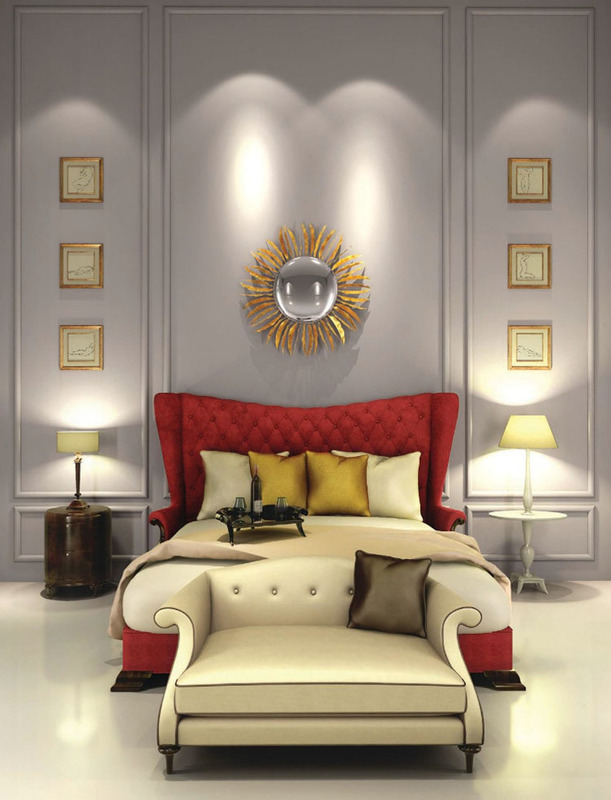 The Contemporary Bed Collection from is a comfortable blend of drama and casual elegance.